The ‘world’s local bank’ performs strongly in Hong Kong, where it continues to flourish amid increasing competition and international players chasing market share. 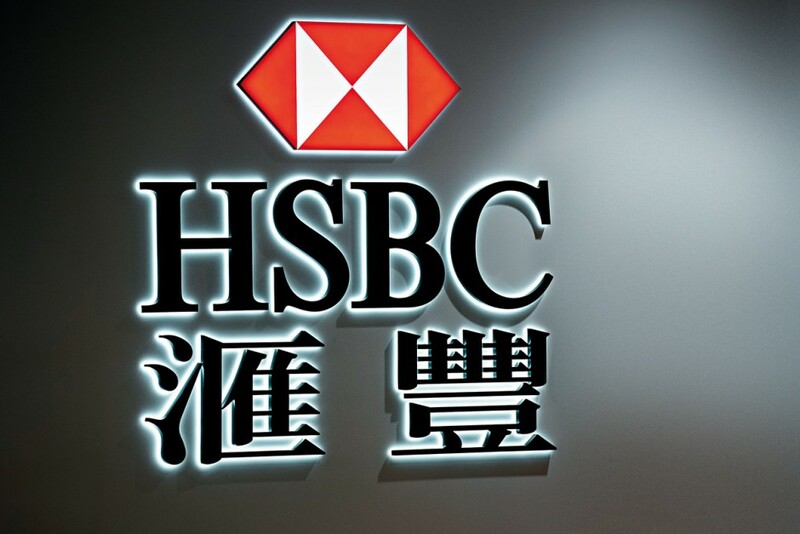 HSBC is one of the world’s largest banking establishments, with around 7,500 offices in more than 80 countries across the world. Its business banking services are second to none, while customer service and interaction in the retail sphere continue to lift the standard in banking across jurisdictions. The company drives technological developments in the online banking sphere through continued research into customer requirements within the ever-changing market. This dedication is how HSBC stays one step ahead.